Just like the Saul Bass United Airlines DC-10 illustration I recently made, this Hawaiian Airlines version is one of my favorites. The livery is very simple and highly iconic of the Hawaiian culture of the airlines, and was very attractive for it’s time. Heck, I still think it’s one of the most attractive airline color schemes in the history of this business! I’m also quite fond of their service – I’ve flown them a handful of times between San Diego and Honolulu, and they pretty much beat all the other carriers to the islands in terms of onboard product and Hawaiian hospitality. 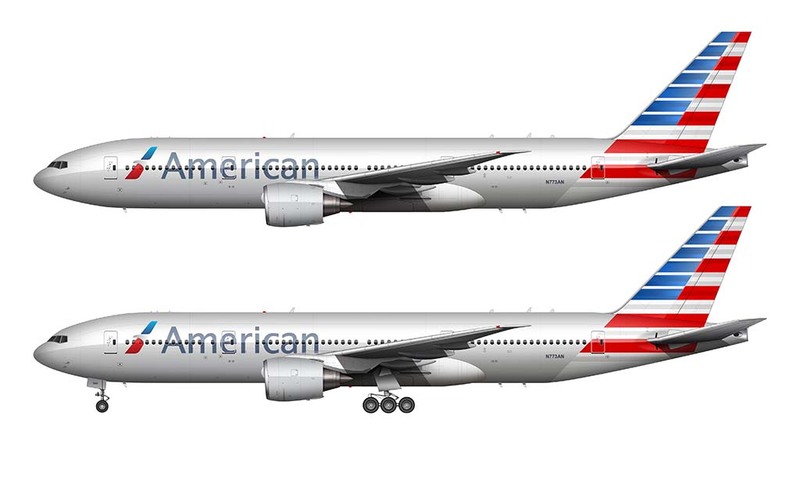 Especially with their new Airbus 330′s on the route – which is a huge step up from the 767-300′s they used to fly. Anyway, I think what made this old work livery work so well was the fact that Hawaiian Airlines bought all their DC-10′s from American Airlines. 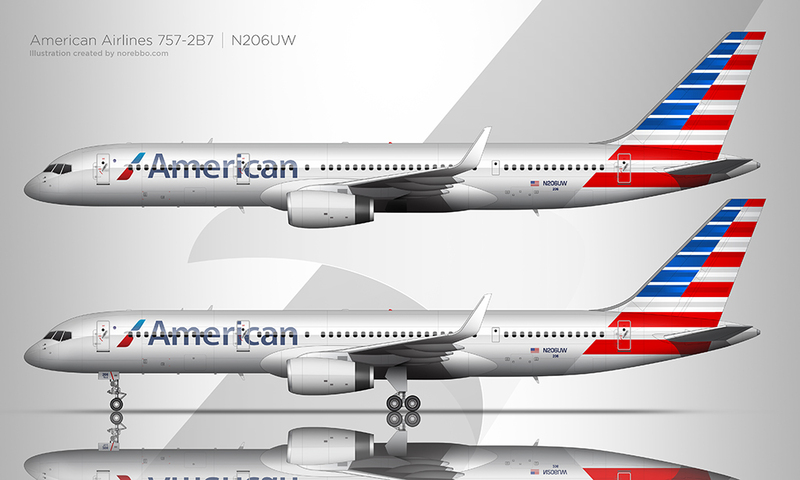 As we all know, American is known for it’s smart-looking polished bare-metal livery. When HA acquired one of these birds from AA, all they had to do was remove the AA cheat line and tail logo and replace it with their own tropical version. It was a very easy conversion to make, and it looked very sharp at the same time. I remember seeing these HA DC-10′s cruising around LAX like ants in the late 90′s – and sadly, the aviation geek in me really misses them. Unfortunately, this livery didn’t stand up so well to the scorching sunlight over the years. Nearly all of those Hawaiian DC-10′s were fading pretty badly and looked downright rough by the time they started being phased out in the early 2000′s. 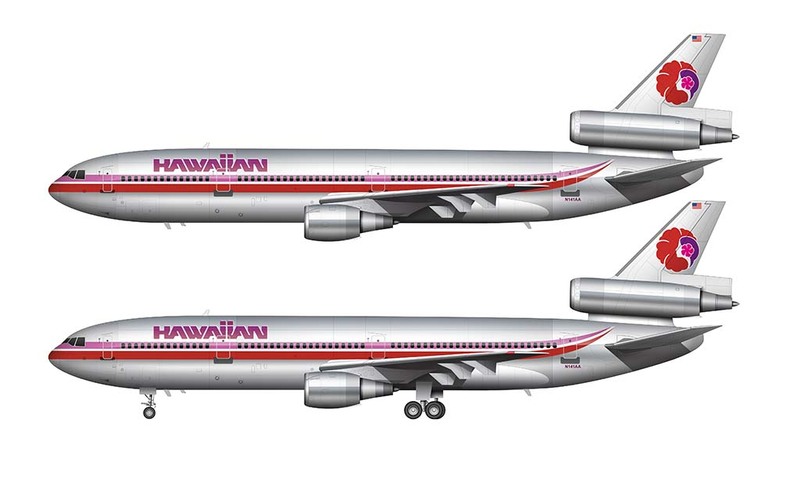 But no worries, this illustration depicts what a freshly-painted HA DC-10-30 would look like back in the 80′s and 90′s. And I actually learned a thing or two about this color scheme as I was drawing it. First, that cheatline must is more complex than I thought because of the way it turns up at the tail of the aircraft. It took a while to get that curve to look just right as it wrapped around the cylindrical fuselage. Second, the colors are much more PINK than I thought they really were. 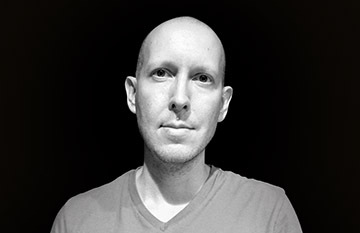 I couldn’t believe it when I was mixing up the colors in Adobe Illustrator. 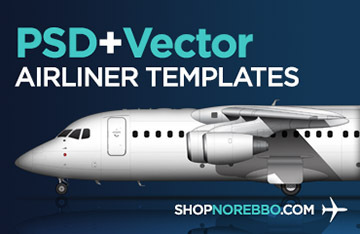 My color palette looked completly wrong until I started applying the colors in the appropriate places on the aircraft. It was very deceiving.